On behalf of the Praxis Pay team, we want to wish you the very best for the month of February! We hope your business has a busy and rewarding month ahead! Panda is coming! Stayed tuned as we are in the final stages of our exciting integration with Panda. Our new release will be launched this quarter! We are very excited for the highly anticipated updated features and settings! Card override allows you to override your global BIN rule settings to route a specific credit card or BIN number to a selected processor. This can be helpful if you want to direct certain credit cards that you know are only accepted by a particular PSP. You can then always refer to the Card Override section to search and view all Card Overrides that have been saved in the Praxis back office. How to set up a Card Override? Enter the relevant credit card number or BIN number and choose the desired processor from the drop down tab. Click “OK” and the data will be saved. Please contact us if you have further questions about Card Override and how to optimize this tool for your brand. Remember to communicate with our team in regards to any updates or changes with your PSPs. 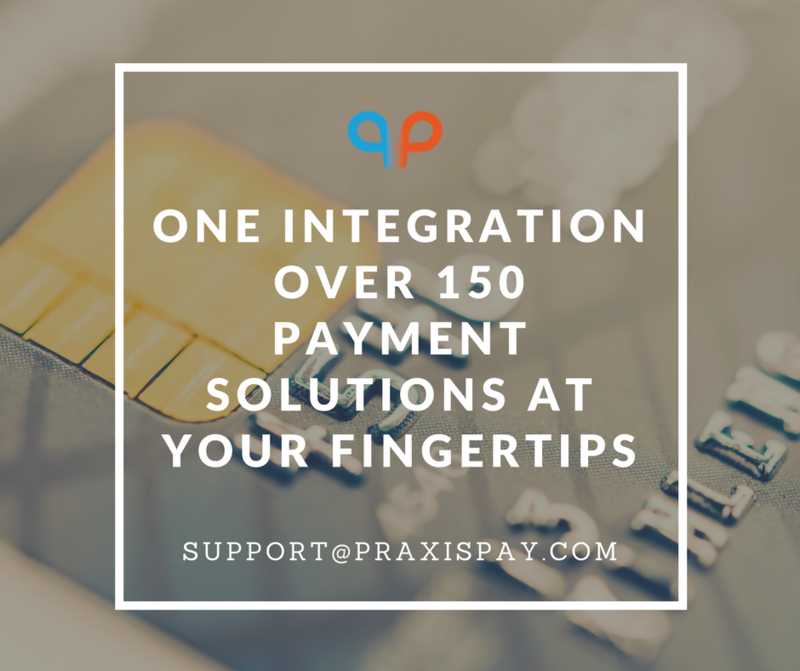 Payment processors can change the traffic they accept and the limits they have allowed for your operations. It is important to update our team regarding the latest settings for your account. Remember to check out your transaction charts under the reports section of Praxis Pay. These charts break down your transaction activity per PSP and give insight into how your volume is distributed. You also have the option to choose different parameters and view specific dates or time frames.